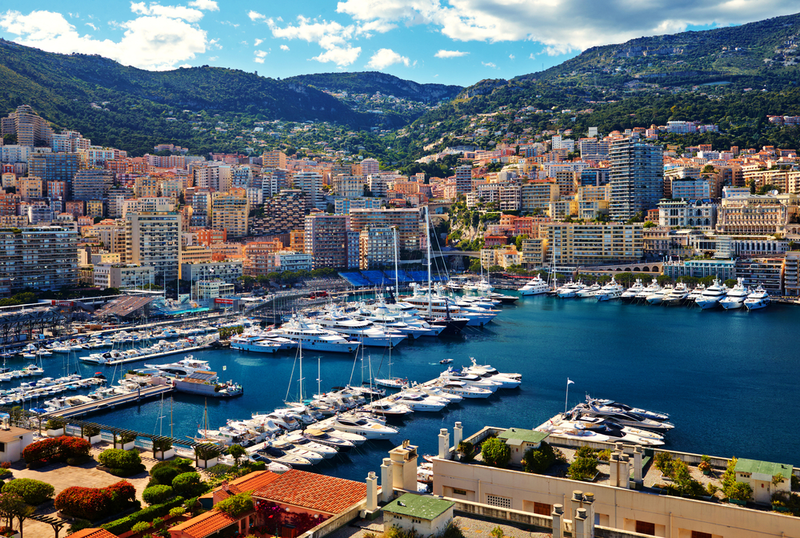 Monaco’s best marinas and ports are some of the places where we can help you book a berth. 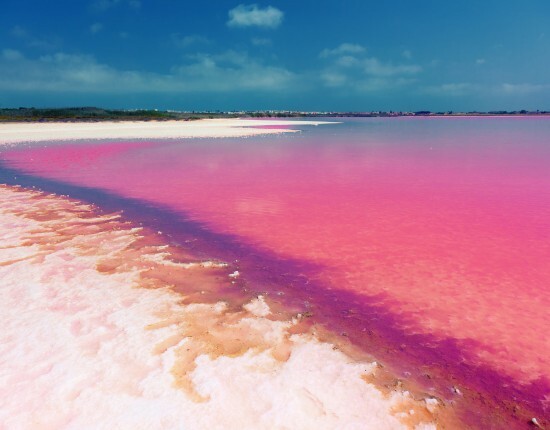 If you want to travel to this paradisiac destination, you are probably eager to learn more about them. 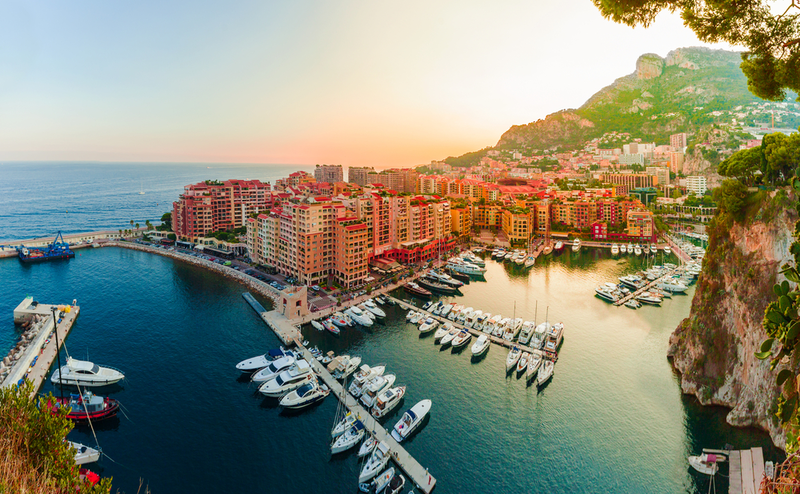 Read on and see where these ports are located, what amenities they provide and choose the port of Monaco that suits you the best for your next Monaco marina reservation. Port Hercule Monaco is a splendid natural harbor, located at the feet of the Monaco rock. This harbor has a distinguishing feature, being one of the few deep-water ports in the area and the only one in Monaco. 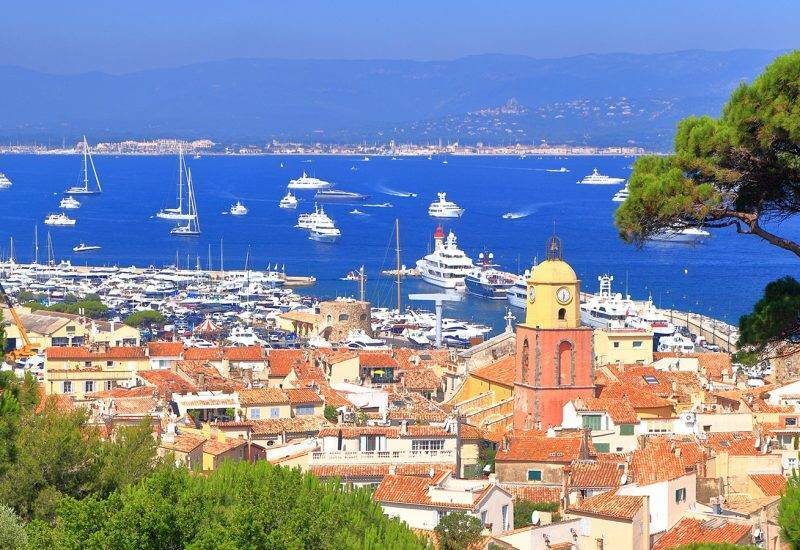 Port Hercule is the 2nd best marina for superyachts and megayachts and the 6th most expensive marina in Europe. 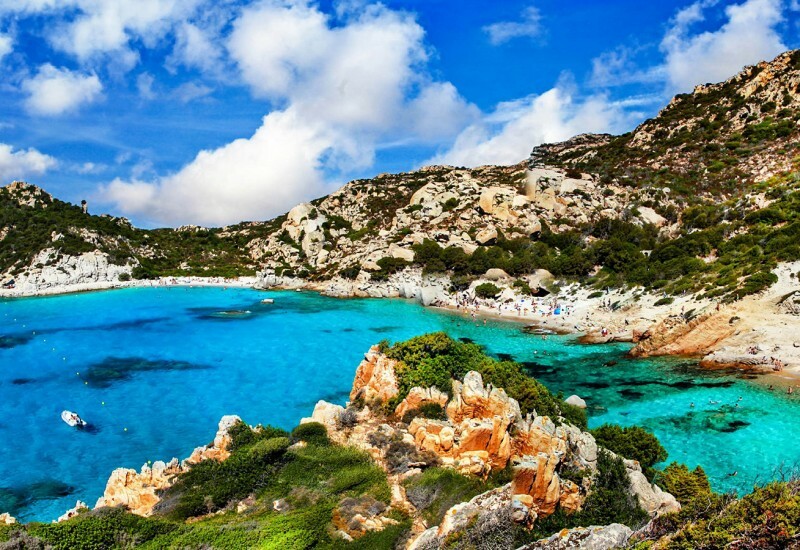 If you book a berth in Port Hercule, you will be impressed by the beauty of the surrounding. The port itself is a safe and well-protected location, but the East winds are pretty strong here. Thus, the marina has even built two piers in order to provide a safer mooring. Another aspect that makes this marina stand out is the fact that it is semi-floating. This type of construction enables them to protect and conserve the environment. Port Hercule is able to host boats of different sizes, including vessels of up to 300 meters. This port was built and renovated according to the guidance of the members of the royal family of Monaco. Therefore, it provides a high standard of quality that lives up to any expectations. Port Hercule Monaco is well-known among luxury vessels, being a recurrent destination for VIPs. It has 700 berths, docks of 5 to 30 meters, an outer pier depth of 30 m and an outer port depth of 40 m.
Port Hercule Monaco provides 24/7 surveillance, a reception desk during the high season, and it can be reached via VHF channel 12. The professional staff of this port is always ready to offer guests assistance. They provide some of the following amenities: technical service, fresh water, restrooms & showers, telephone, launderette, TV, fuel. Port Hercule is considered one of the most modern harbors in the western Mediterranean. If Monaco is your next holiday destination, this port should be on your sailing itinerary. Port of Fontvieille is located in the district known as Fontvieille, afoot of the rock of Monaco. Port of Fontvieille is a wonderful port in Monaco and it was built on a concrete quay in an area that has seen an outstanding touristic development over the past decades. The port lies in the center of the residential neighborhood of Fontvieille. Therefore, it provides quick access to tourist facilities, enabling guests to find accommodation and dining places in the nearby. You will find plenty charming waterfront restaurants situated within a few minutes’ walk from this marina. Other nearby facilities that will make your stay here more comfortable are the sports center, the local hypermarkets, a shopping center and different bars. 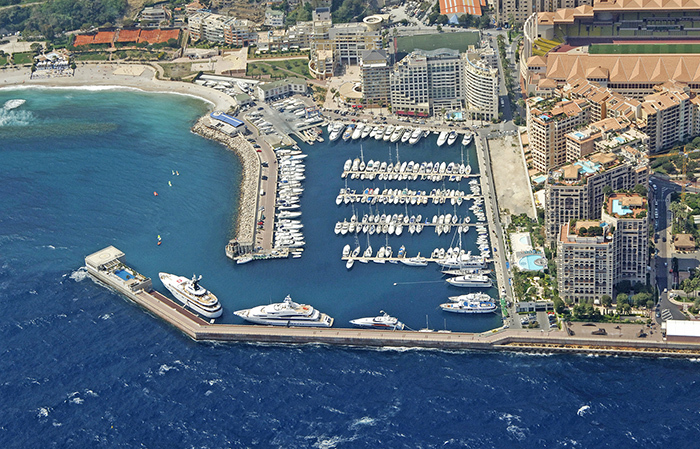 Fonvieille Marina is one of the safest ports in Monaco. Being guarded by the massive rock, this harbor keeps vessels at bay from the winds, making sure they are sheltered on any weather conditions. Port of Fontvieille is able to host 275 vessels of maximum 30 m. The maximum draught allowed in this marina is 3 meters. If you book a berth here, you will automatically be able to access basic marina facilities such as water, electricity, sanitary facilities. Port of Fontvieille is usually crowded, especially in the peak season, being one of the most popular marina reservations in Monaco among locals. The reason why so many sailors decide to moor here is the quiet surrounding. 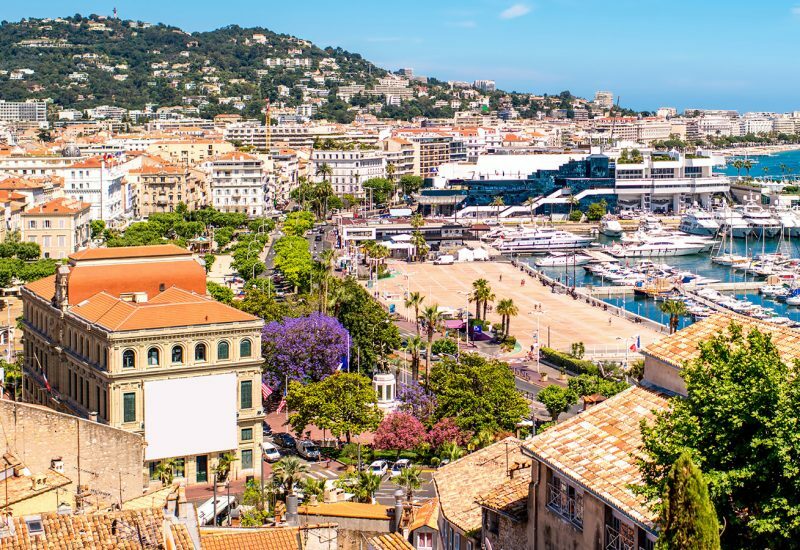 Moreover, as you walk along the quay, you will be able to see the view of the old city and admire some of the landmarks of Monaco. Port Cap d’Ail is located close to the principality of Monaco, more precisely west of the Rock of Monaco. To the east, this marina reaches the French-Monaco border. 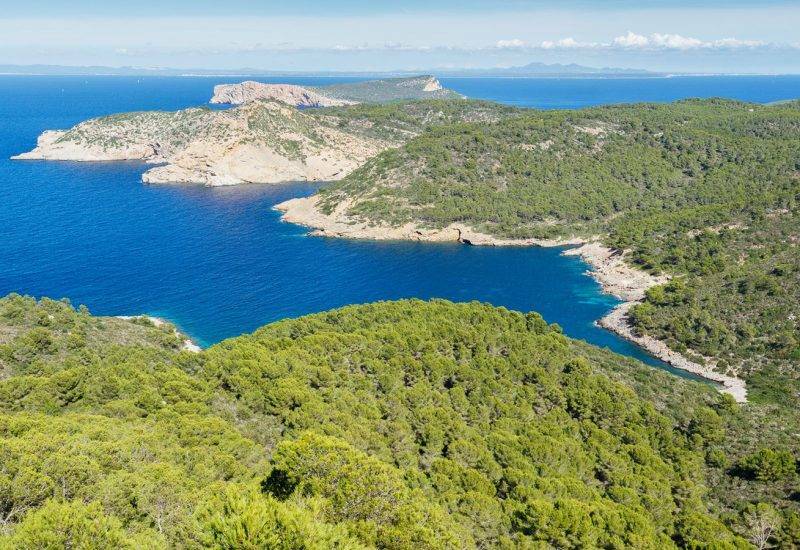 The landmarks that will help you get here by sea are Tête de Chien Mount and the lighthouse of Cap Ferrat. If you want to access this marina by land, you can only do it on Monaco’s territory. The points that can guide you, in this case, are the heliport and the Louis II stadium. Port Cap d’Ail is surrounded by a stunning landscape where you can admire the sea, the cliffy scenery and, by night, the reflections of the beautiful coast of Monaco. Cap d’Ail Marina is well-known for its hospitability, welcoming guests of all nationalities and boats of different sizes. Vessels whose length ranges from 6 to 20 meters can dock here. The touristic area near this port is located to the north, in the homonymous town. Cap d’Ail has grown a lot in the past years. 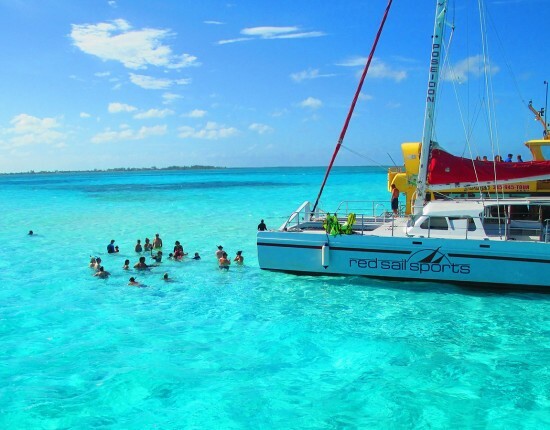 Nowadays, it is able to provide tourists all the facilities they require. Hotels, restaurants, and cafés are located nearby. 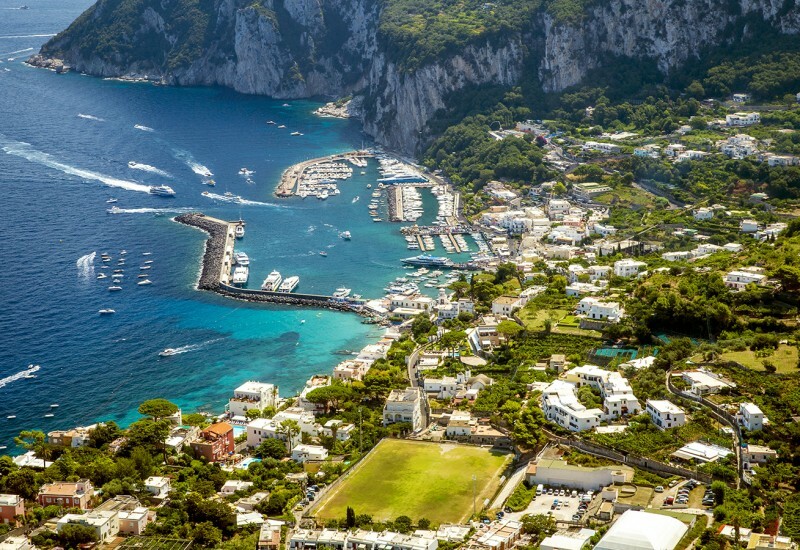 Cap d’Ail harbor has 260 berths, all providing access to water and electricity. The maximum depth allowed by this marina can reach up to 25 meters at the entrance. Some of their amenities include refueling station, shipyard, boating services, commercial agencies, taxi service, weather forecast, Wi-Fi, video surveillance. Monaco is synonymous with luxury and extravagance. However, there’s much more to it than fancy events and grand casinos. 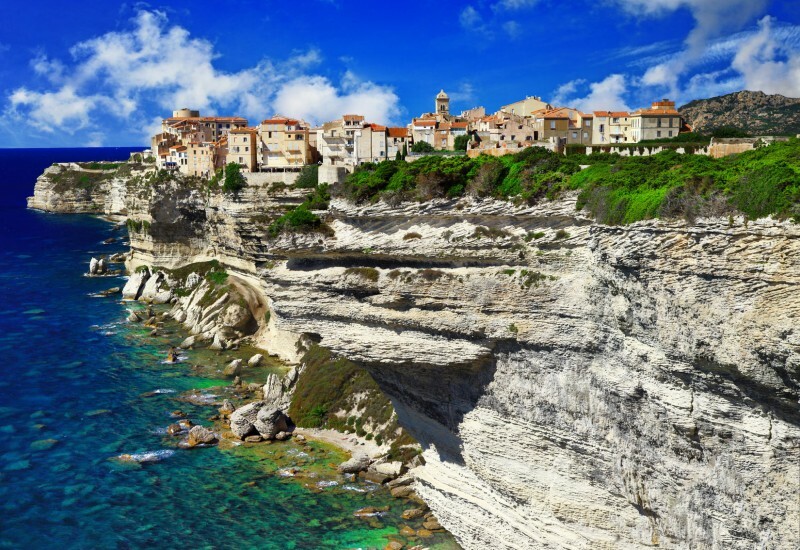 The principality has some of the most breathtaking views on the French Riviera that you can only visit by boat. If you decide to do this, we’re here to help you with a Monaco marina reservation. We are here to help you make a marina berth reservation in Monaco. Contact us for any further details or send us an email to office@marinareservation.com with your contact details, boat details and your dates.